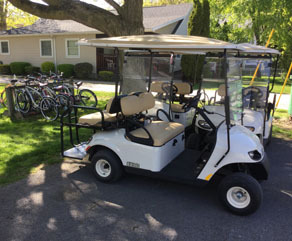 Ashley's Island House has golf carts for rent to our guests. Explore the island with a golf cart. 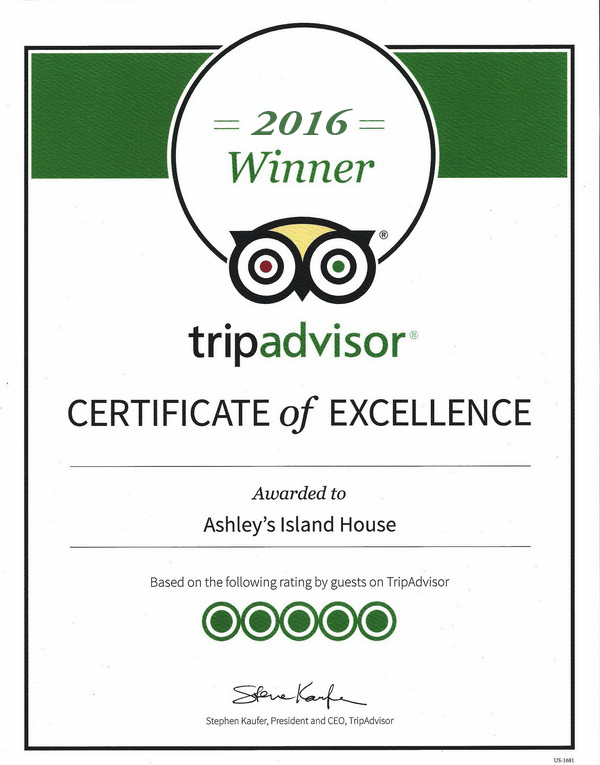 Ashley's has special discounted overnight rates for our guests staying at the house. Currently our weekday rates are $45 a day and that includes overnight. The day for for golf carts starts at noon and run till 11am the next day. The weekend rates for Friday Saturday and Sunday are $50 a day. That is a lot less then island rates that could be as much as $80 a day. Please reserve them early because with 13 rooms and only 8 carts they usually sell out. We have 8 brand new gas powered 4 passenger carts with windshields. Of course you need to have a valid drivers license and valid car insurance.